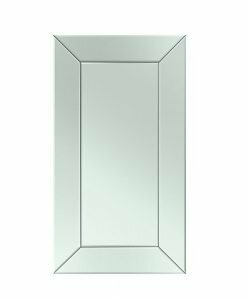 Designed for the budget conscious customer, the Budget Bevel Edge Mirror is sure to fit pockets of all sizes. 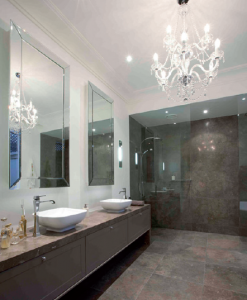 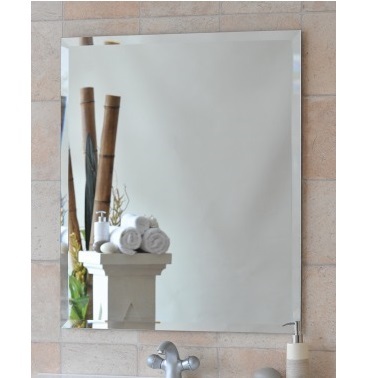 This stylish mirror is made of 5mm thick imported glass which is of high quality that it does not break easily. 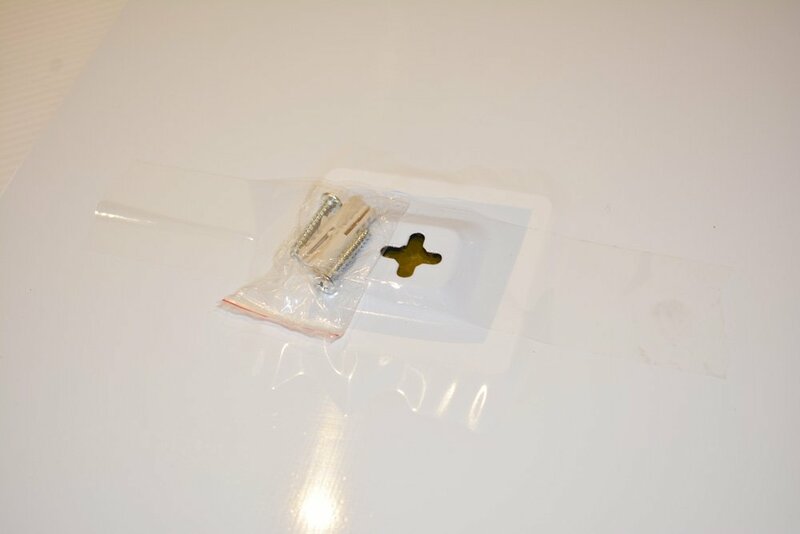 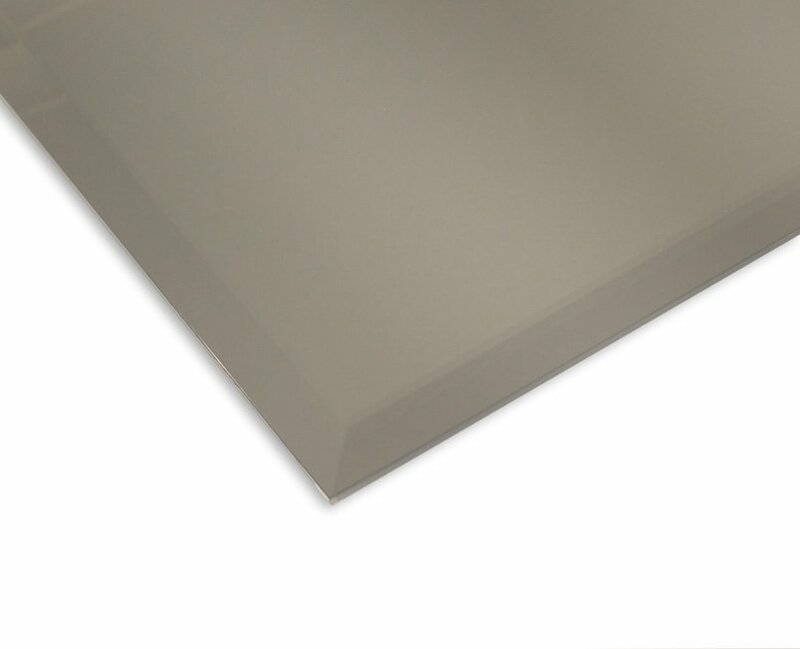 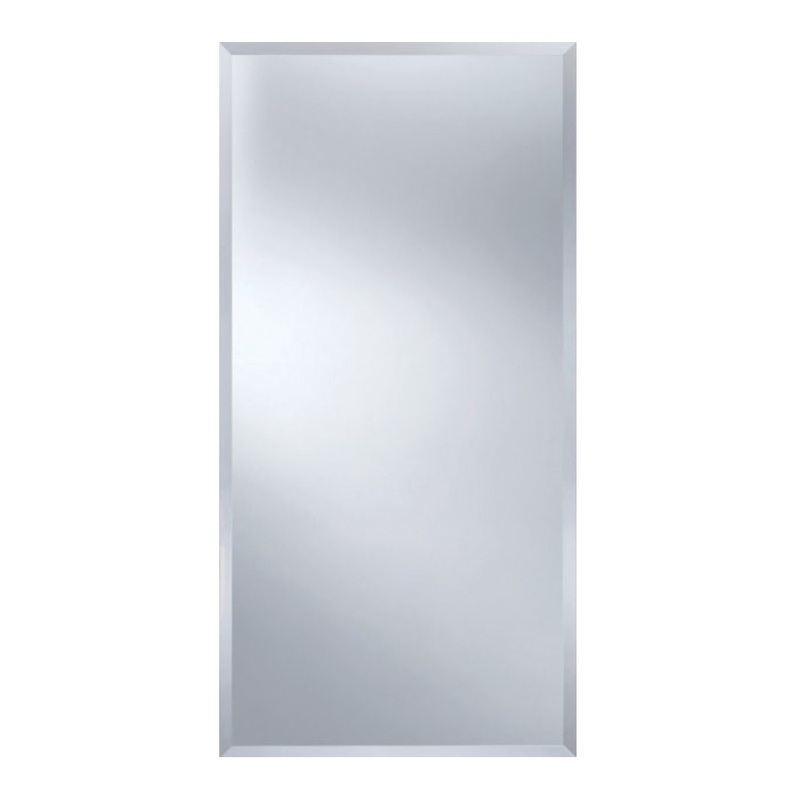 The mirror also comes with a vinyl backing that provides an excellent finish. 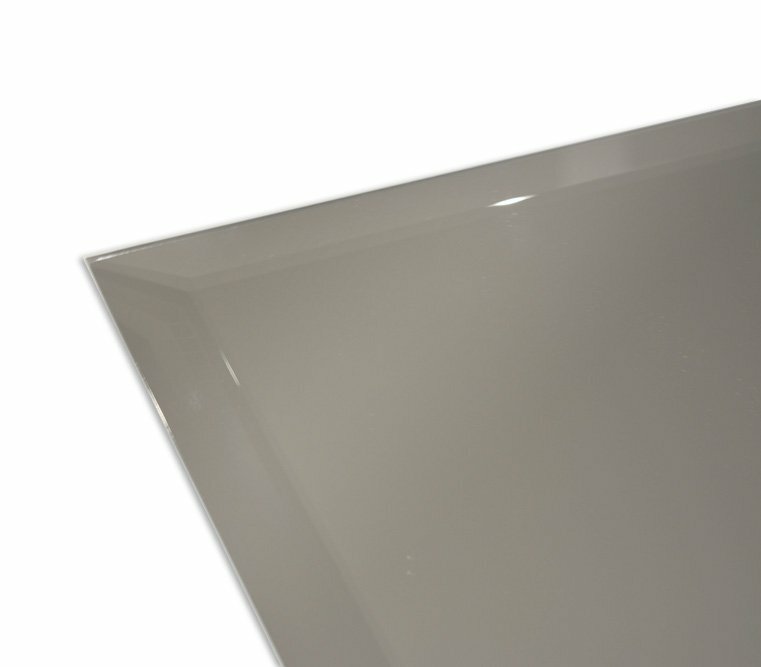 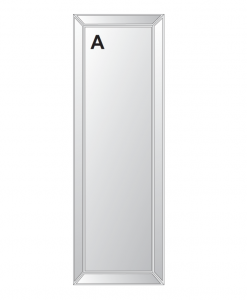 The bevel edge of the mirror is 25mm thick and provides a classic look to the piece. 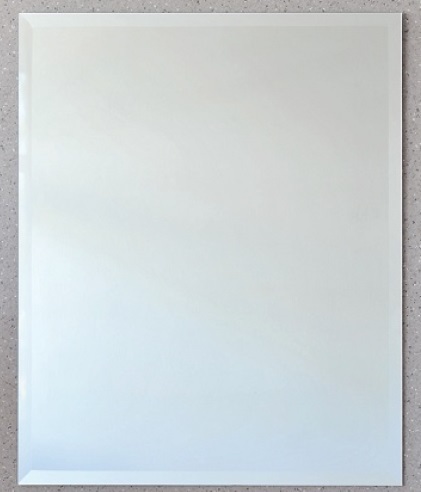 The Budget Bevel Edge Mirror confirms to Australian Standard AS2208 and hence is of super quality. 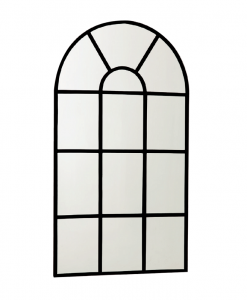 Available in six different sizes, this mirror can fit into any room of the house depending on your requirement. 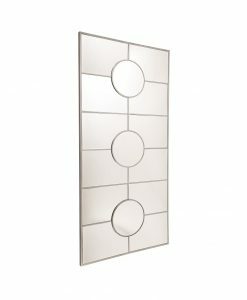 It can be hung horizontally and vertically depending on the wall size. 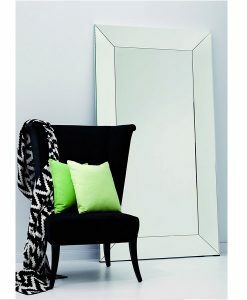 The metal hanger fixed on the back of the mirror makes it easy to hang. 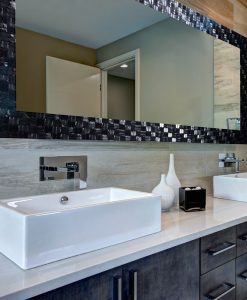 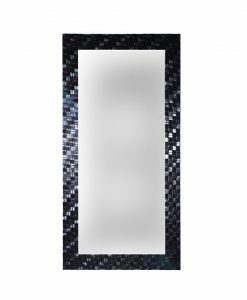 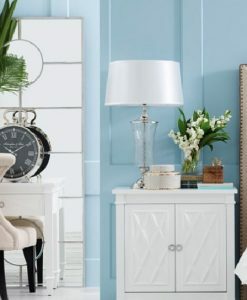 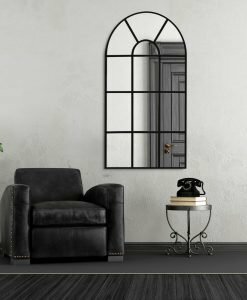 Living room, foyer or bathroom, whichever room you place it, the Budget Bevel Edge Mirror is sure to provide a touch of glamor to your interior.